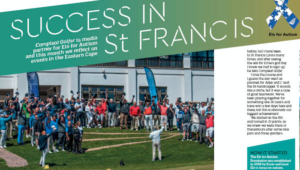 More than R230 000 was raised when the Els for Autism golf day series visited the Jack Nicklaus-designed St Francis Links, writes WADE PRETORIUS. 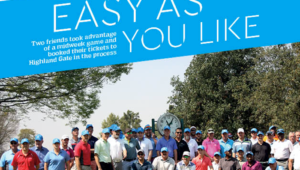 Two friends took advantage of a midweek game and booked their tickets to Highland Gate in the process, writes WADE PRETORIUS in Compleat Golfer. 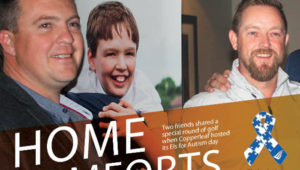 Two friends shared a special round of golf when Copperleaf hosted its Els for Autism day, writes WADE PRETORIUS. 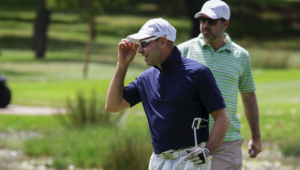 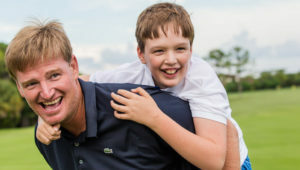 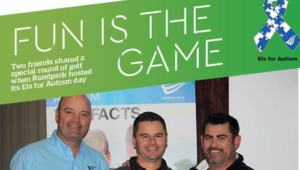 Two friends shared a special round of golf when Randpark hosted its Els for Autism day, writes WADE PRETORIUS in Compleat Golfer. 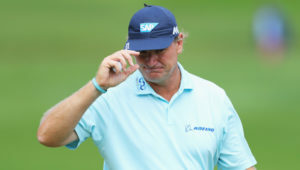 Legendary South African golfer Ernie Els will receive the Heisman Humanitarian Award from the Heisman Trophy Trust in New York City in December. 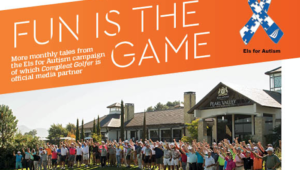 Why play if you are not having fun? 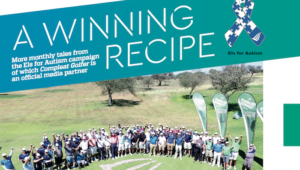 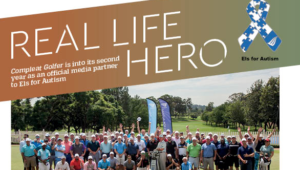 More monthly tales, this time from our own WADE PRETORIUS on the Els for Autism campaign, of which Compleat Golfer is official media partner.